Happy Merry Holidaymas and 2018 Here We Come! First of all, thank-you to all of our fantastic readers and community members for following our escapades and reading our ramblings throughout this year, we couldn’t have done this without you. It has been a challenging year, with changes in staffing, changes in stress levels and overall, changes in the SFF landscape. New projects were launched, some succeeded, some failed, but overall, SFF grew because of it. 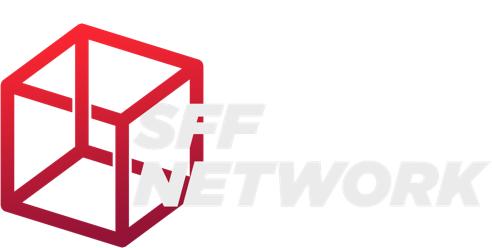 So, whichever holiday you do or do not celebrate (gotta be politically correct these days), we at SFFn and Minutiae Media wish you all the best for the end of 2017 and the beginning of 2018. 2018 will really be the year of SFF’s skyrocketing growth in volume, but not in volume! We will be taking a content hiatus for around 2 weeks (23rd December to 3rd January), then hitting it hard, with crew on the ground at CES 2018 in Las Vegas. We thank our forum subscribers and our sponsors for enabling, once again, in person coverage of one of the biggest tech events of the calendar. Thanks folks! Now I’m off to enjoy a summer BBQ and a few cold beverages, because southern hemisphere.